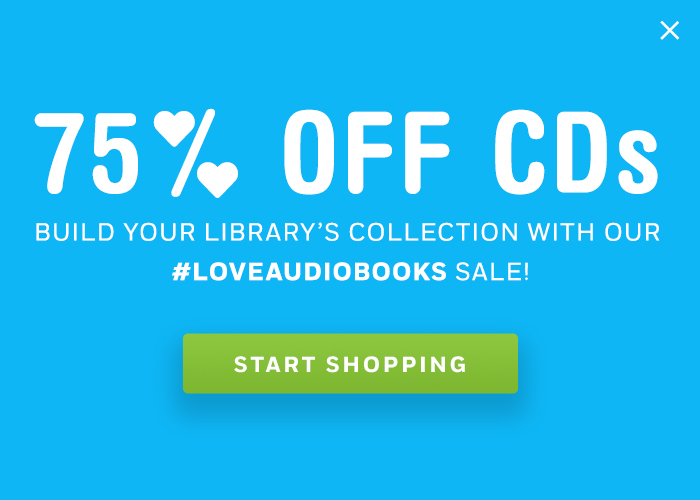 The books are sure to spark discussion among patrons so make sure you have the audiobooks in your collection to help alleviate your holds list. 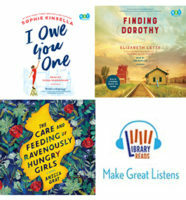 View the full list of February LibraryReads picks and check out our LibraryReads Make Great Listens collection to see all of our BOT LibraryReads picks since the program began. Now, see why our February BOT LibraryReads picks are must-listens. Why try the audio? Since the novel is told from each of the sisters’ viewpoints, it’s only natural that the audiobook has multiple narrators. Bahni Turpin, Dominic Hoffman, Adenrele Ojo, and January LaVoy are all experienced and very talented narrators who are able to vividly bring the characters to life, firmly drawing the listener into the complex relationships explored in the story. Why try the audio? Ann Marie Lee’s narration captures the sense of setting and the characters in the book; listening really enriches how readers experience the story. Additionally, the author narrates the afterword; it’s always a treat to hear an author’s voice her own words! Why try the audio? With zippy, delightful dialogue, Kinsella’s latest book begs to be listened to. 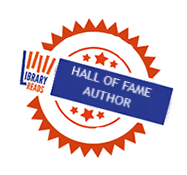 And, luckily, award-winning narrator Fiona Hardingham is the perfect voice to bring the story to life. She absolutely sparkles! See all ten of February’s LibraryReads 2019 picks on the LibraryReads site.